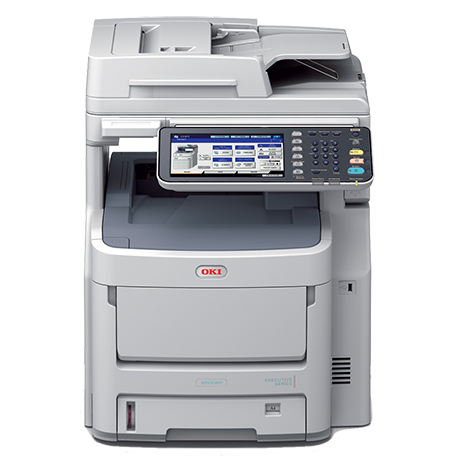 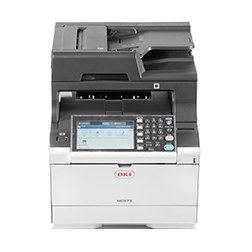 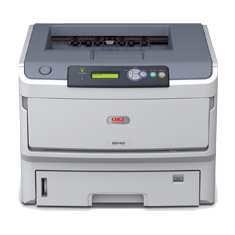 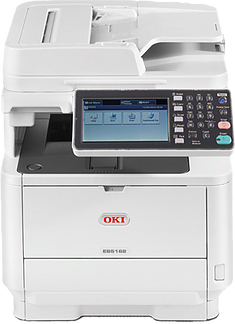 It wasn't long ago that colour laser printers were priced too high for most people and even companies but with the massive advances in technology, colour laser printing is something that we can all have. 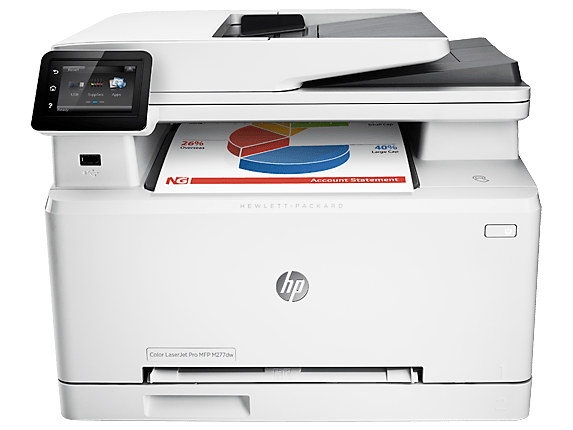 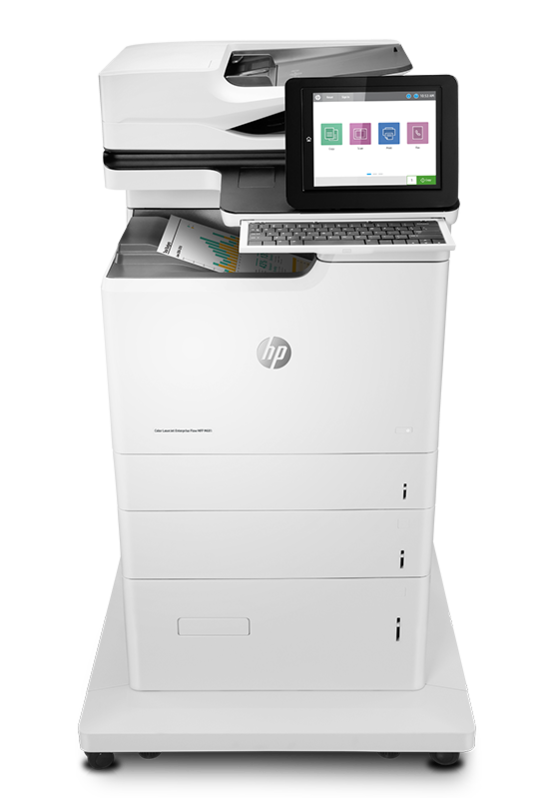 The range of HP Colour LaserJet printers deliver a reliability and quality that is top notch, so you can enjoy the convenience of printing your own professional-quality marketing materials. 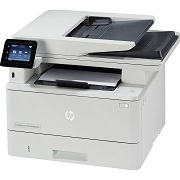 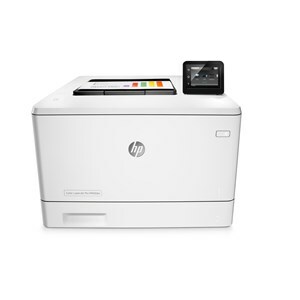 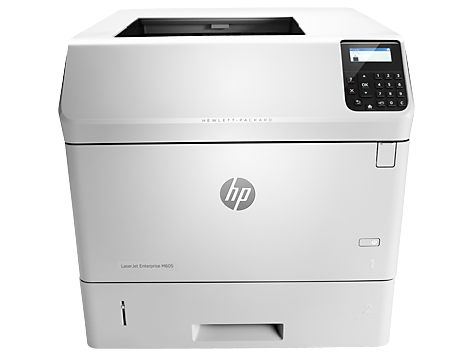 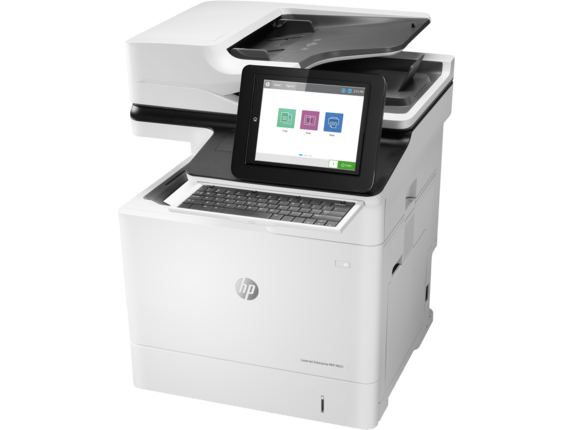 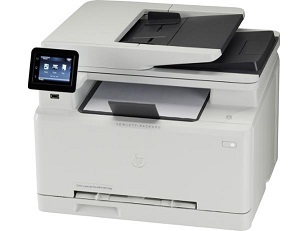 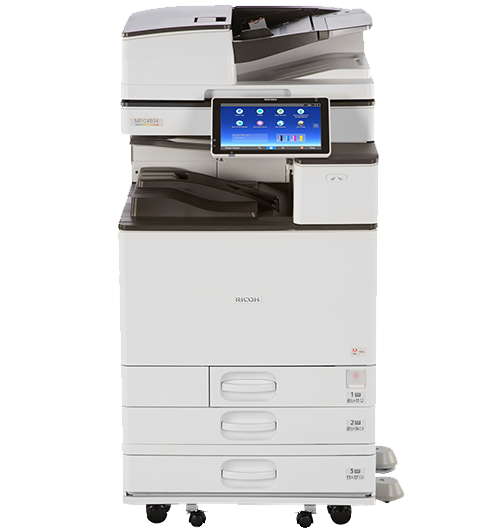 We also offer HP printer maintenance and repair service at competitive rates. 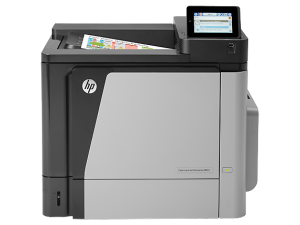 We can help you with the entire lifecycle of your HP machine, from sales to maintenance to repairs. 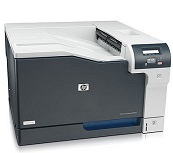 With Faxcomm Solutions you get a one stop shop for anything and everything you need regarding your HP printer. 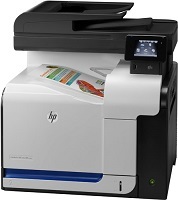 Contact us today to get your new HP colour printer.